After Ecuador (’15) and Morocco (’16) the winner of the ABURY Design Experience (ADEx) 2017 will be going to explore Ethiopia. The goal of ADEx is to awaken the faded handicrafts spirit among new designers, and to powerfully urge them to revive the world’s dying artisanal heritage by blending in their modern design visionary. “We want to change the fashion industry. The winning designer has the opportunity to really experience how the people who produce live and work. And they can positively leave their trace. 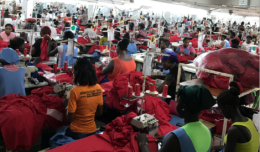 This is real empowerment – for both sides.“ so Andrea Bury, the founder of ABURY. 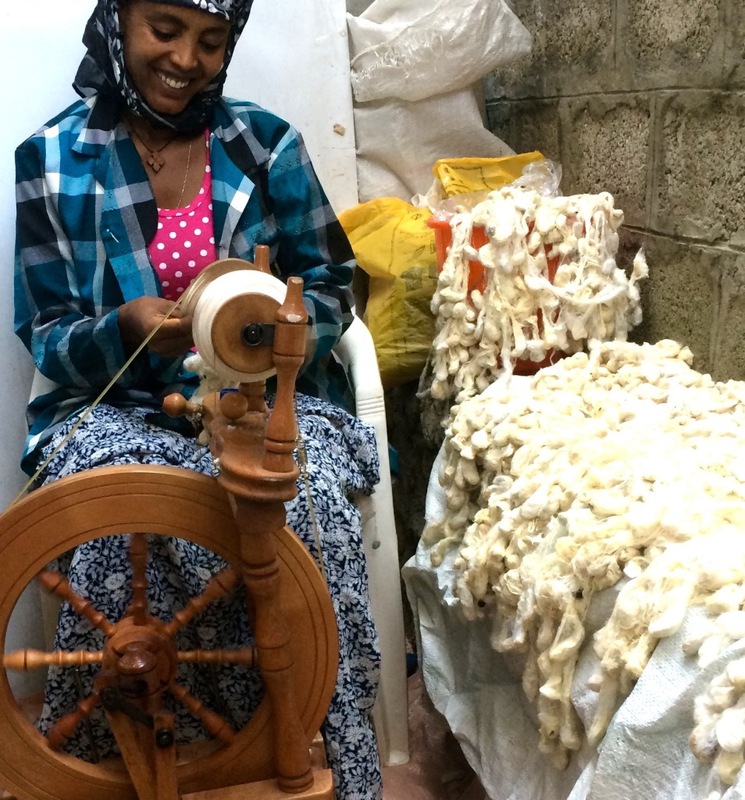 The winning designer will spend two months with the artisan community “Sabahar“ from the capital Addis Abbeba. 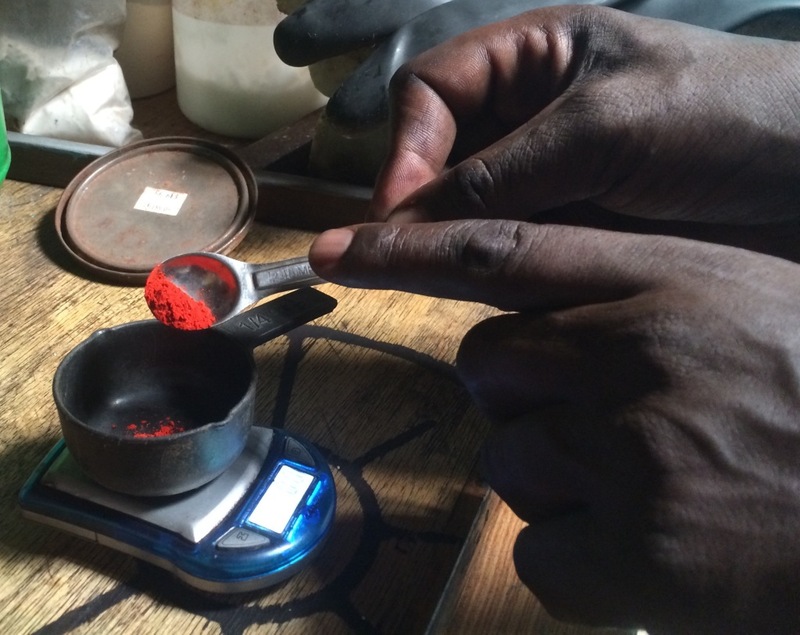 Sabahar was selected in an application process from September – December 2016, in which artisan labels from 13 African countries applied to receive the ABURY designer. Inspired by ancient weaving traditions of Ethiopia, Sabahar creates exquisite handmade accessories and linens for the home using locally sourced silk and cotton. All products are entirely handmade – from the spinning of the thread to the weaving of the fabric. How does it work? Application is now open until 5th of May 2017. Participants need to be at least 21 years old, and if already graduated, they need to apply within the first 5 years after their graduation. ABURY and a jury member will select nine designers for the semi-finals, who will then go through public voting. 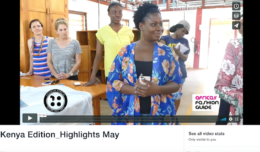 The top three will be assessed by all jury members to find the winner – including Sara and Sali Nuru, entrepreneurs from Ethiopia and Germany’s Next Topmodel (Sara), Eva Padberg, german supermodel, Bibi Russell, Fashion for Development; Sass Brown, and more. 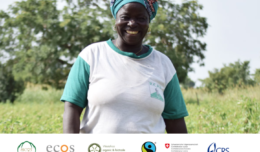 The partners include great sustainable companies as Dr. Hauschka and AEG, as well as fashion and design industry players like Arts Thread, the Ethical Fashion Forum and the Aspen Institute Alliance for Artisan Enterprise. Other notable prizes include a PR package, a trip to Berlin, a visit to the Dr. Hauschka gardens and insights into natural care. 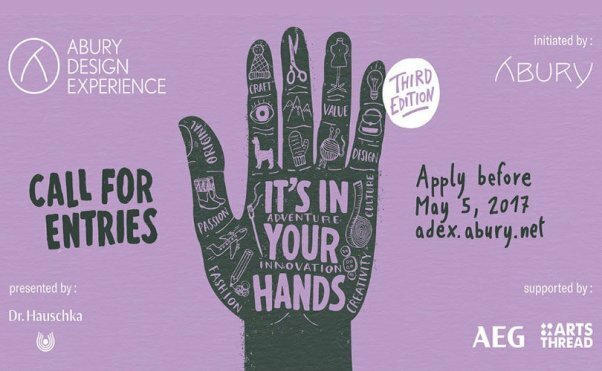 The ABURY Design Experience is an annual contest in search of emerging designers, to create an accessory capsule collection using traditional crafts knowledge from different cultures. Winners will receive a travel and production budget up to €5000 and will spend up to three months in a craft community. After Ecuador (2015), Morocco (2016), it will be Ethiopia in 2017. 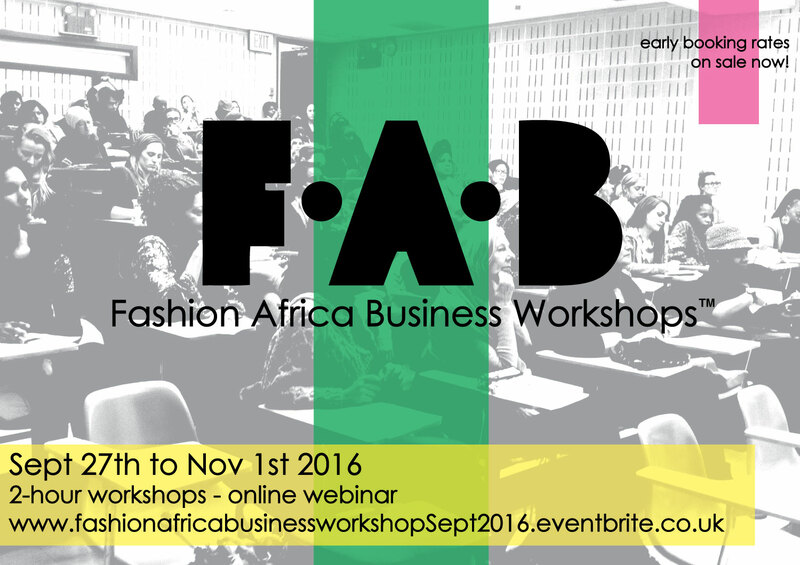 Designers will do workshops with the artisans on quality management and design and create their own capsule collection with local artisans. The collections will be marketed and sold under the name of ABURY and the designer. 50% of the profits will be re-invested in education projects in the respective countries. ABURY is pioneering the fashion industry by combining traditional, old world crafts with avant-garde designs creating a new luxury style that fosters intercultural exchange while preserving world crafts. It does this by bringing together designers with traditional artisans from remote and inspiring cultures, creating a timeless and authentic luxury. 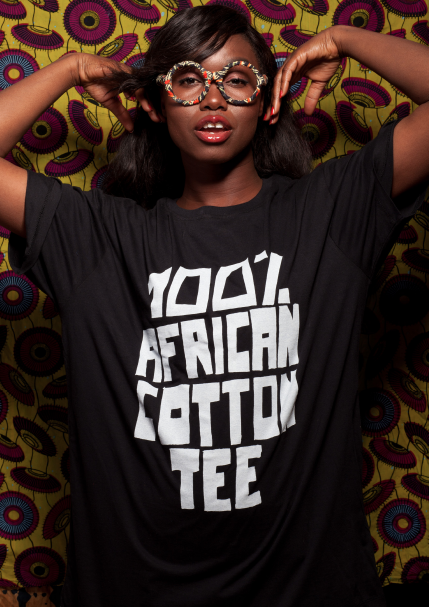 The story behind each product is transparently told on the blogzine www.oneofamind.net.